BERLIN, Germany – The announced renaming of HNF Heisenberg and Nicolai to HNF Nicolai is more than just a name change and a get-together of the two brands. It also includes a relocation of the Nicolai production as well as a launch of Nicolai mountainbikes through HNF’s B2C sales distribution. “The networks of both brands will be integrated on all levels”, notes Kalle Nicolai of Nicolai GmbH. “The merger will lead to a concentration of strengths, more added value and benefits for our customers. Personally I can now fully concentrate on what I am best at, developing bicycles with passion”. 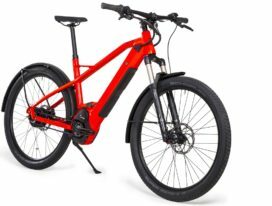 The Berlin based e-bike supplier HNF Heisenberg was founded in 2008 and has been relying on a holistic e-mobility concept targeting a design-oriented and technique-interested target group. 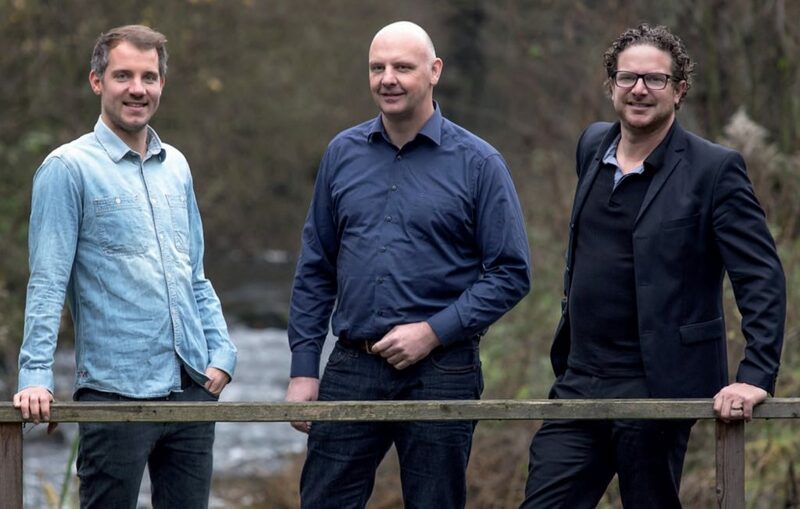 HNF Heisenberg was started by the trio Michael Hecken (former Grace founder), Kalle Nicolai of Nicolai GmbH and Benjamin Börries. Nicolai GmbH was started in 1995 by Kalle Nicolai and was offering ‘Made in Germany’ high-quality mountainbikes. He became renowned with rigid enduro and downhill bikes well-known in the international racing scene. Also ambitious amateur riders are relying on Nicolai’s German-Made quality bikes. 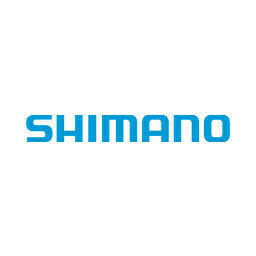 “Many of our customers want to test and buy their dream bike where it is developed and produced. To offer them this opportunity and to shorten our lead times we wanted to expand our factory. The historical facility in Mehle meets all our requirements while we will also be able to keep the charm of ‘transparent manufacturing,’” underlines Nicolai.